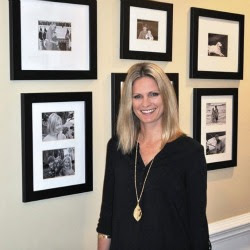 The Collected Interior: Frugalicious Friday Favorites...and a Winner! 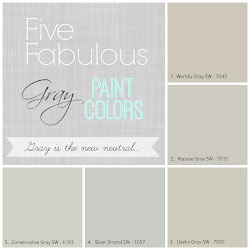 Frugalicious Friday Favorites...and a Winner! 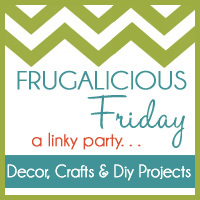 Wahoo...one word for Frugalicious Friday last week...AWESOME! Yup, I saw fabulous finds, Diy projects and Crafts that were creative, fun and thrifty...love that! To everyone who linked up...thank you, you guys rock! I can't tell you how much fun I'm having each week surfing the links and getting all inspired! We also have a winner from last week's ca-ute giveaway sponsored by Sodderbug Charms, but first here are my favorites from this AWESOME day that's all about $aving! 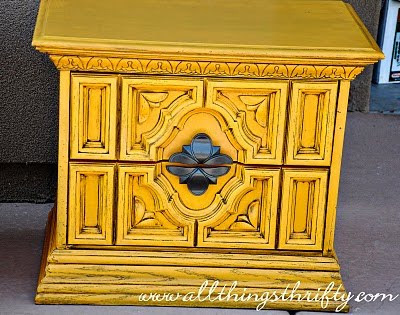 Brooke from All Things Thrifty shared with us her revamped night stands! How fun and colorful are these? Let's just say the "before" pictures were brown, dated and blah. Brooke painted these babies up in Krylon's Bauhaus Gold. 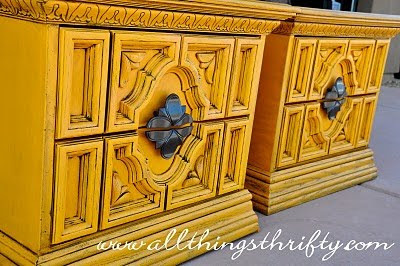 These are fabulous, and I love how she painted the hardware in oil rubbed bronze. 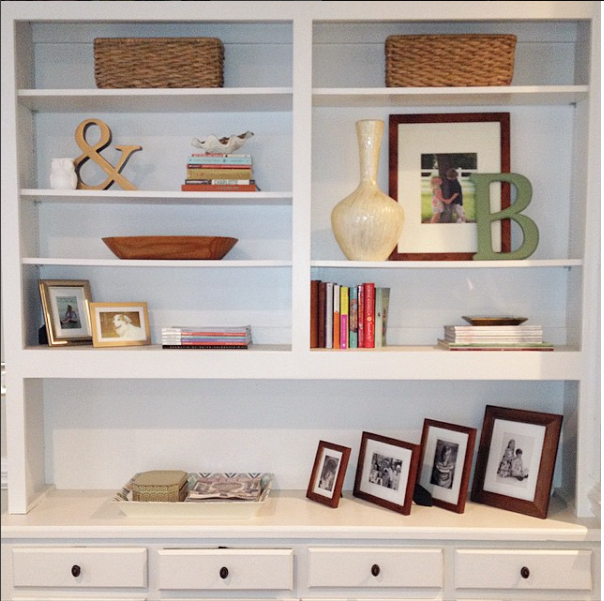 Next, Carrie from Making Lemonade linked up her fabulous finds she scored from a store we all know and love...Tuesday Morning! 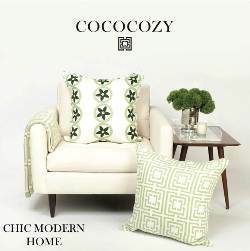 She plans to use these accessories in her newly decorated guest room/office. All together she spent just $29. Yup, I'd say these finds are Frugalicious for sure! Gail from Black Copper DIY shared her super thrifty memo board she made from a $3 thrift store frame. 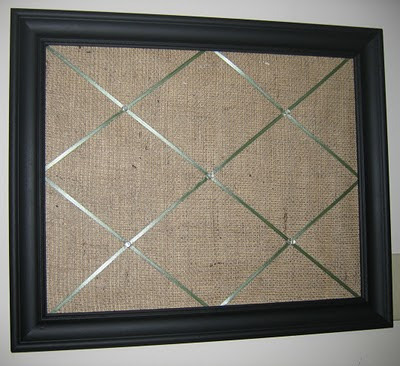 She used just paint, burlap, ribbon and her glue gun..I love this cuz it's simple, cute and functional too! 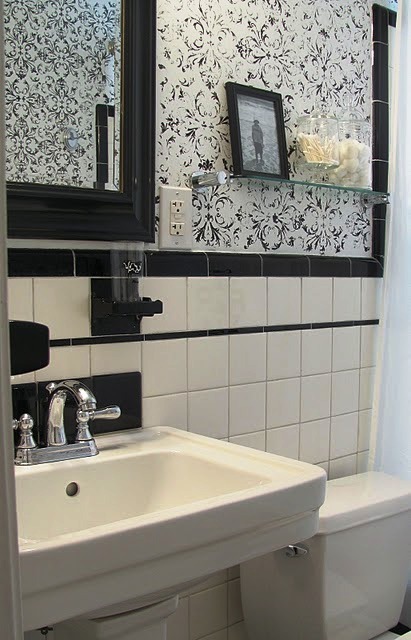 Rene from Cottage and Vine linked up her fabulous Black and White bathroom makeover! Yup, she used only black and white for this room's color scheme and the result is well, fabulous! Among Rene's talents here..stenciled walls, handmade and monogrammed shower curtain, not to mention this gorgeous sign below. 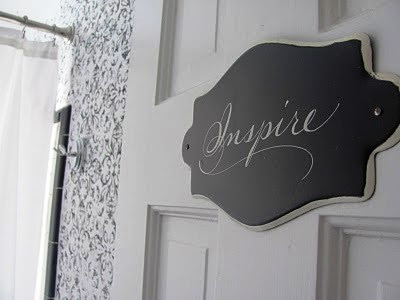 Yup, I'm totally inspired! Next we have this fabulous book page wreath from Frippery! This is so shabby chic, and how perfect with this Vintage Valentine. This hand made Valentine started with cardboard from a cereal box...isn't that cool? Then she added various craft supplies for the perfect Vintage vibe. So that's a wrap! And thanks again to all my readers' for the linky love! Congratulations Pat! Send me your contact information, so Janelle can ship this baby out! And thanks again to Sodderbug Charms for the fabulous giveaway! hi jane - hoping to persuade you to post on friday your engagement story for my blog party - just link up on friday to the mclinky thing-a-magig. the details are all on my page if you've forgotten! anxious to read all of these mushy stories! Congrats to the winner!! 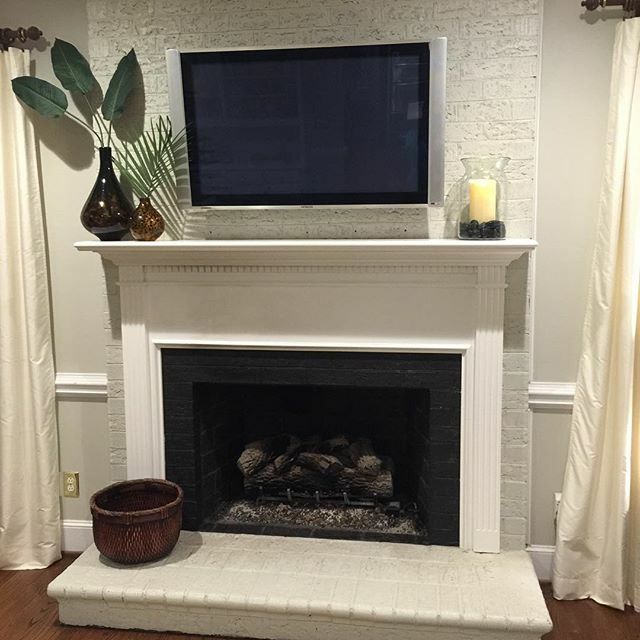 And all the DIY projects were fabulous. Love the book page wreath!! Thanks for the shout out about my Tuesday Morning finds! At first I was embarrassed to post it because I've seen many of the VERY thrifty yet fabulous deals your readers have showcased... so glad I wasn't too far off base. I finished loading everything into the office and can't wait to show you guys. Maybe this Friday! cute ideas!!!! thanks for sharing. Jane, I'm a bit behind in my blog reading. Thanks so much for the sweet mention!